Fairfield resident Danielle Nienstedt was arrested in Westport on Jan. 21 on the charge of violation of probation. 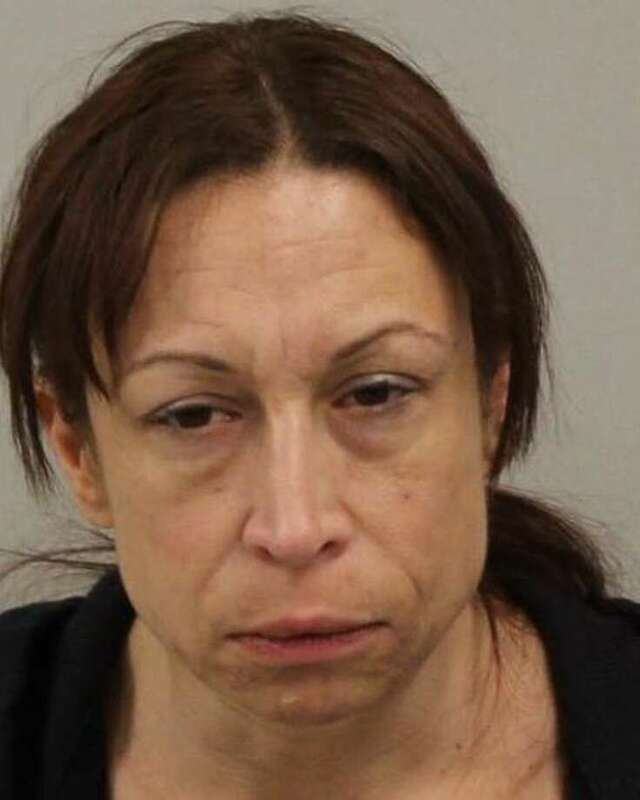 WESTPORT — A Fairfield woman violated her probation, police said. Around 11:30 p.m. on Jan. 21, Danielle Nienstedt, 39, turned herself in at police headquarters on an outstanding warrant. Nienstedt was charged with violation of probation and released after posting a $50,000 court-set bond. She is scheduled to appear in state Superior Court in Norwalk on Jan. 29.